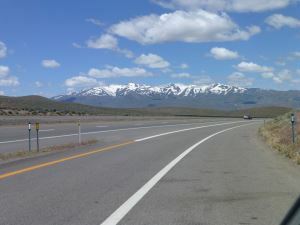 This peak is #30 in Prominence List for Nevada .Sonoma Peak is the highpoint of the Sonoma Range in northern Nevada. A mining road reaches high up the mountain's south flank. The summit is a hike from the end of the road.